Set up a few systems, sit back, and watch your sales pipeline start to fill. Your leads will see you as a solution-provider and a go-to business that serves their needs. 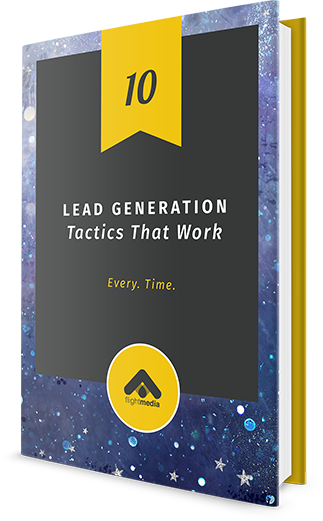 Lead nurturing has never been easier -- with the right resources in hand. It’s your sales trifecta. 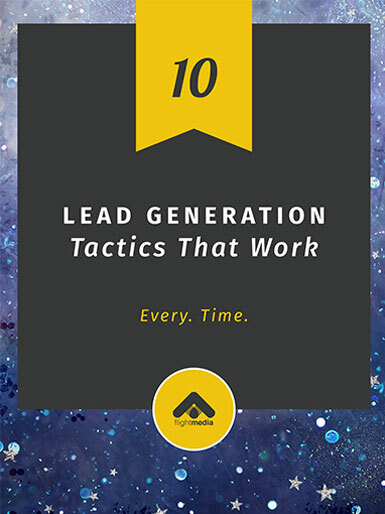 A viable storehouse of leads. If you’re still relying on outdated methods to fill the top of your sales funnel – don’t be shy, you’re probably still cold-calling and maybe even, gasp, buying email lists – the efforts you put into pounding the sales pavement are probably dismal at best.